Are you looking for the perfect piece of jewelry to express exactly what you want it to? 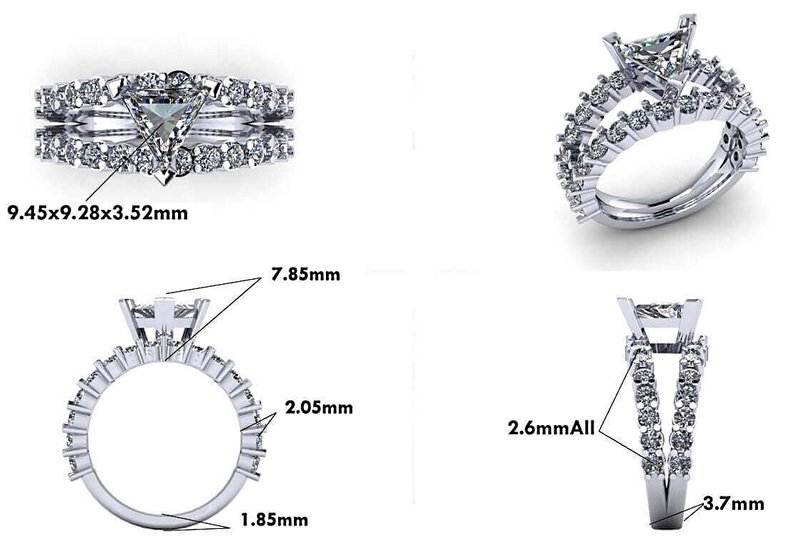 Consider a custom design by Mitchum Jewelers. Our award-winning jewelers would be happy to design you a one-of-a-kind piece. Perhaps you have stones from a sentimental piece of jewelry that you would like to put into a new design? Or maybe you have a specific idea in mind that you would like to see move from imagination to reality. Your options are only limited by imagination. You will have input during each step of the process so that we can answer any questions and make sure we’re on track to reach your perfect vision. We take great pride in our work and we believe that every piece we design reflects our experience and craftsmanship. 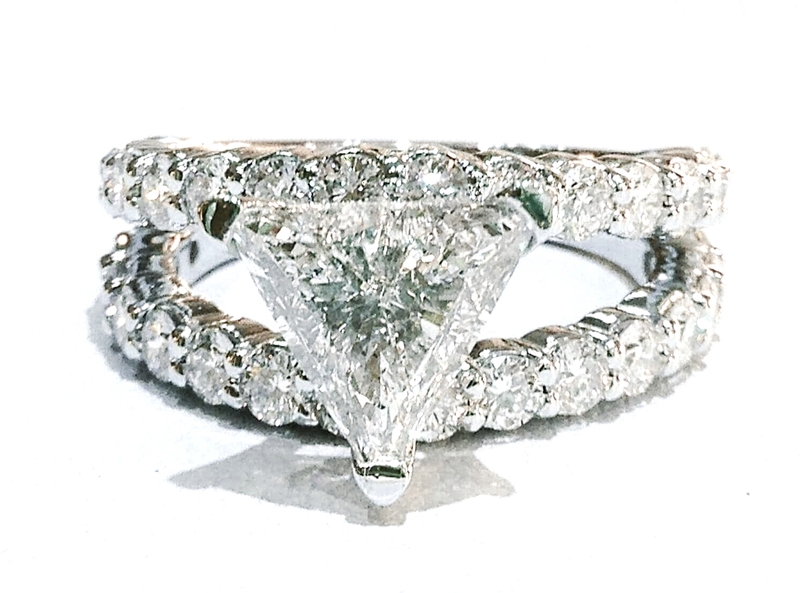 Let us help you design a piece that will be cherished for years to come. For examples of our work view our custom jewelry design gallery for ideas or for fun!